As long as I can remember I’ve always wanted a dog and when I eventually got my first dog some 20 years ago I was instantly fascinated by her behaviour and how to teach her things. This lead onto a career change to become a Qualified Veterinary Nurse and I gained my certificate in Companion Animal Behaviour from the British Veterinary Nursing Association. I then qualified as a dog trainer with the Association of Pet Dog Trainers (APDT) following a thorough assessment of my practical skills in running classes and my knowledge of behaviour and training. 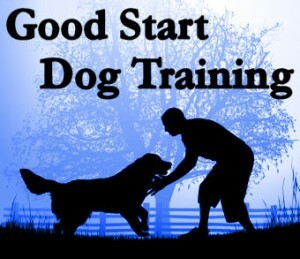 I set up Good Start Dog Training over 10 years ago to provide a much needed modern and positive training experience for both dogs and their humans. I am a full member of the APDT and a member of the Animal Behaviour and Training Council (ABTC), which is a new body set up to maintain standards in the as yet unregulated dog behaviour and training industry. I am committed to keeping myself up to date with new developments in dog training theory and practice, and have attended seminars run by internationally recognised professionals including Ian Dunbar, Ken Ramierz, Patricia McConnell, Turid Rugaas, Grisha Stewart, Sarah Whitehead and Nicole Wilde to name just a few! At the moment I have two dogs, Eddie and Lola, both are Hungarian Wirehaired Vizslas. Eddie is quite a personality and enjoys doing a variety of activities but his favourite is scent work. Lola is just a puppy and enjoys everything. 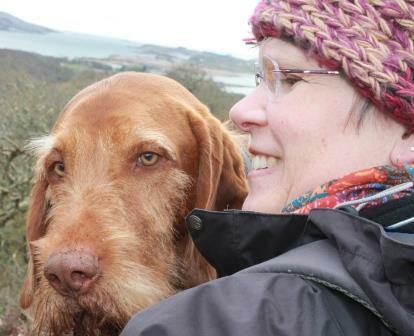 I have previously shared my life with two Hungarian Vizslas (smooth haired) and a German Short Haired Pointer.